I LOVE the pencil skirt with chucks; it looks soooo cute together! I know, plus T-shirt and jean jacket--it's the perfect casual date look. Thanks Nik! I'll absolutely be your stylist; it'll be my pleasure. 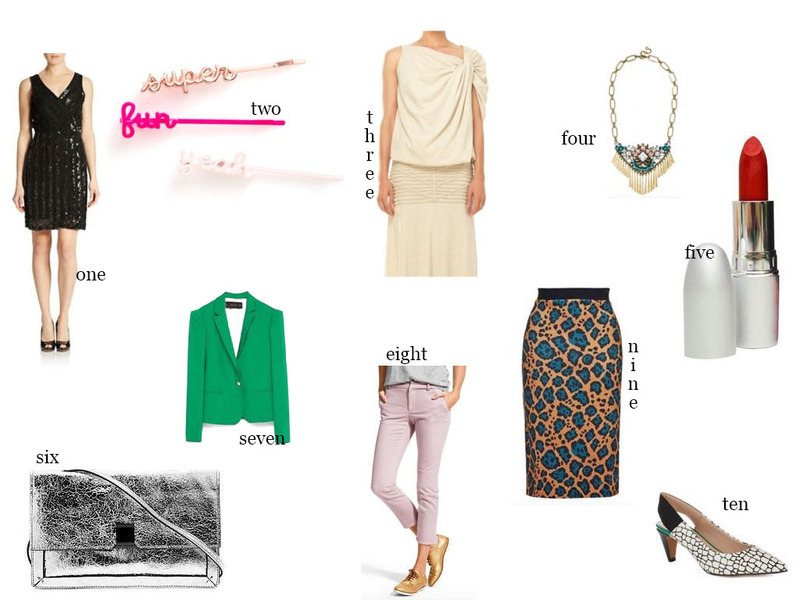 I've been meaning to find a brightly colored blazer to add to my closet - love the green one you picked! Such a fun color, right?